Are you ready to hear better? Schedule an appointment with Dr. Carolyn Awender today to have all of your hearing needs addressed! Our mission is to improve the quality of life of our patients through exceptional hearing healthcare and state-of-the-art technology. 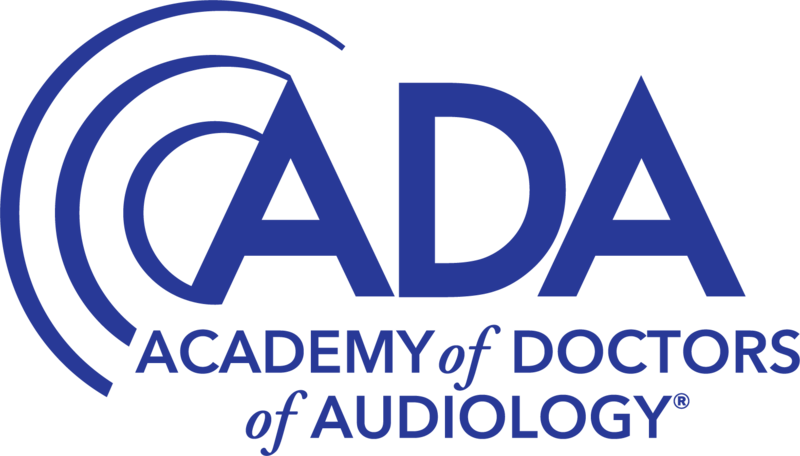 Awender Audiology in the Northwest IL area has extensive experience working with individuals of all ages and with varying degrees of hearing loss. Our competitive cost structure allows us to pass any savings on to our customers. Work with us, and you can rest assured that you will receive the highest quality of hearing healthcare. 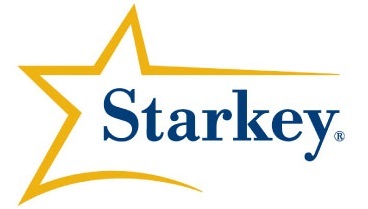 Do you have hearing aids but aren't happy with your current provider? Have you been told you HAVE to purchase new aids? Come to Dr. Awender for a second opinion. It could save you thousands! Our owner and audiologist, Dr. Carolyn Awender, received many requests for personalized hearing healthcare. 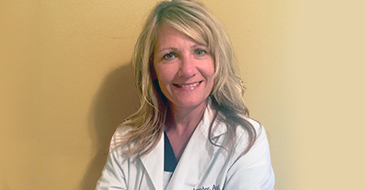 For this reason, she decided to establish her own practice and provide the quality services that her patients asked for. Call us to have all of your hearing needs addressed. We offer in-home hearing consultations that include product demonstrations and hearing aid fitting. We offer flexible scheduling and accommodate appointments from early morning until late afternoon. 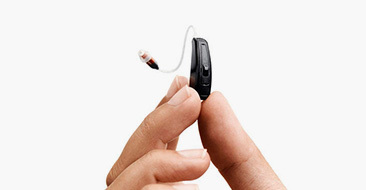 We aim to provide hearing aid products of the highest quality at the lowest possible price. This is why we work with well-known manufacturers such as Oticon, Phonak, and Starkey. We also offer a 45-day free trial of our devices. We also offer a 45-day free trial of our devices. Are you suffering from hearing loss? 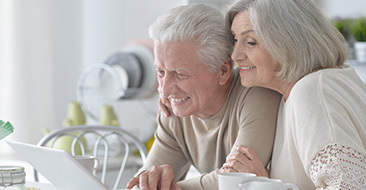 We are ready to help you take control of your hearing health with our extensive experience and wide array of hearing aids and assistive technology. Start your journey to better hearing today!